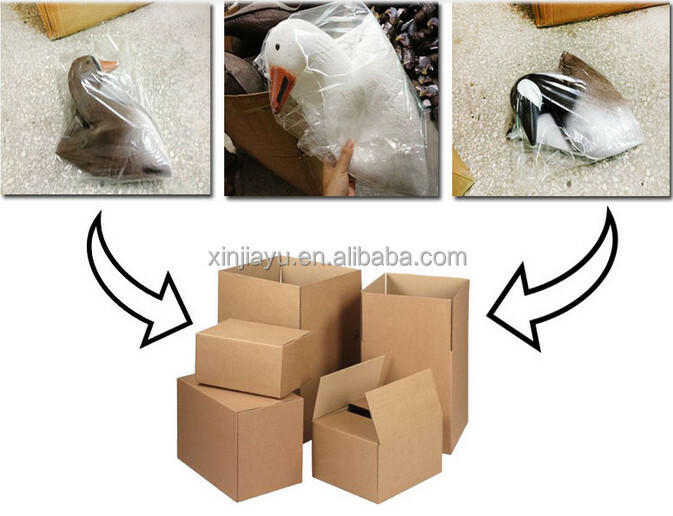 Each goose is supplied with a plastic foot. 1. Each one in an opp bag and 50 pieces in a carton. 2. 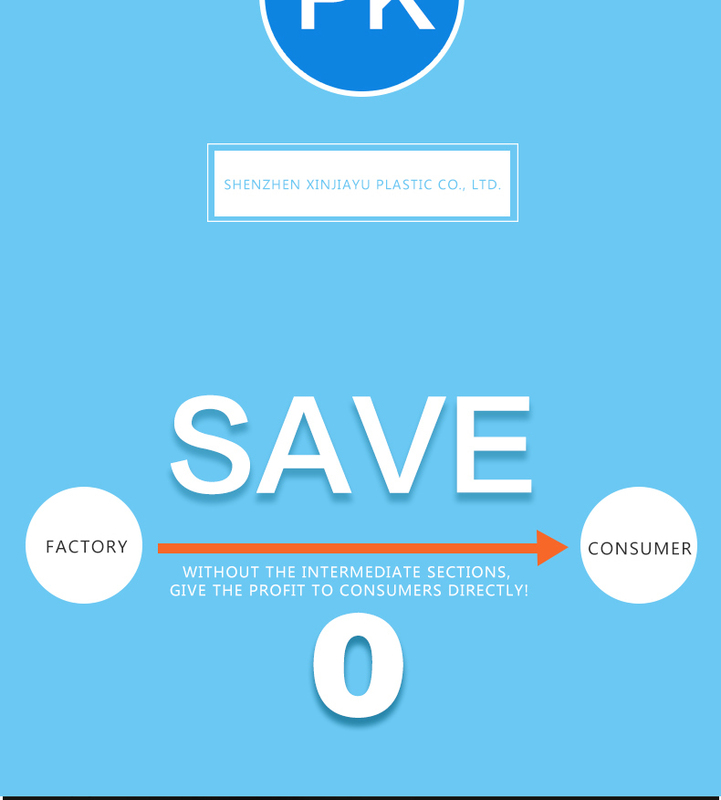 It is made of foam EVA material, which is environmentally-friendly. 6. 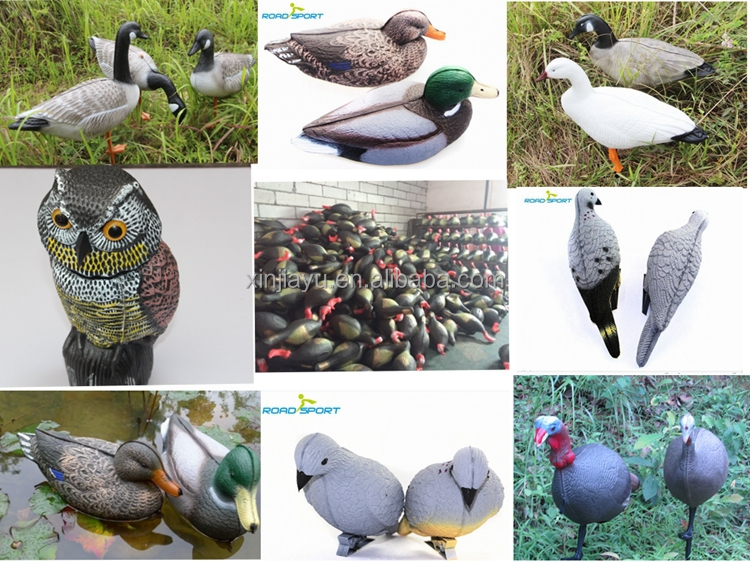 The color on the surface can be customized; you can choose the color to suit corresponding environment and background to increase the hunting chance. 7. 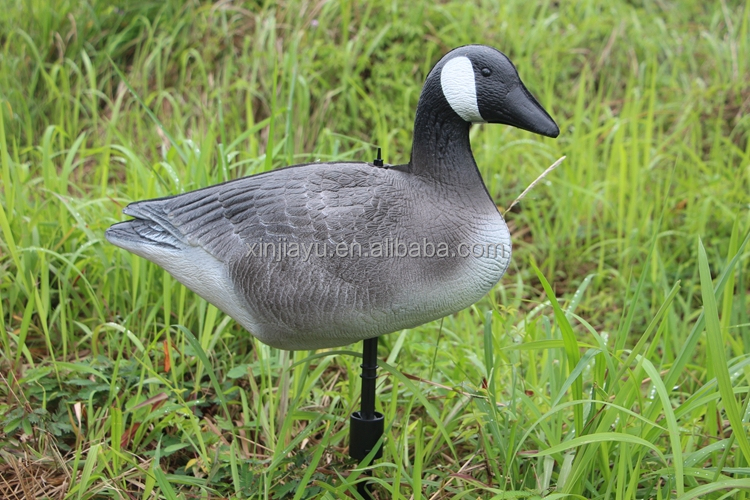 We have two postures of this EVA goose decoy, feeding and upright for choose; you can choose any posture you like. 8. It can automatically inflatable after press packing, so it can save lots of freight. 9. 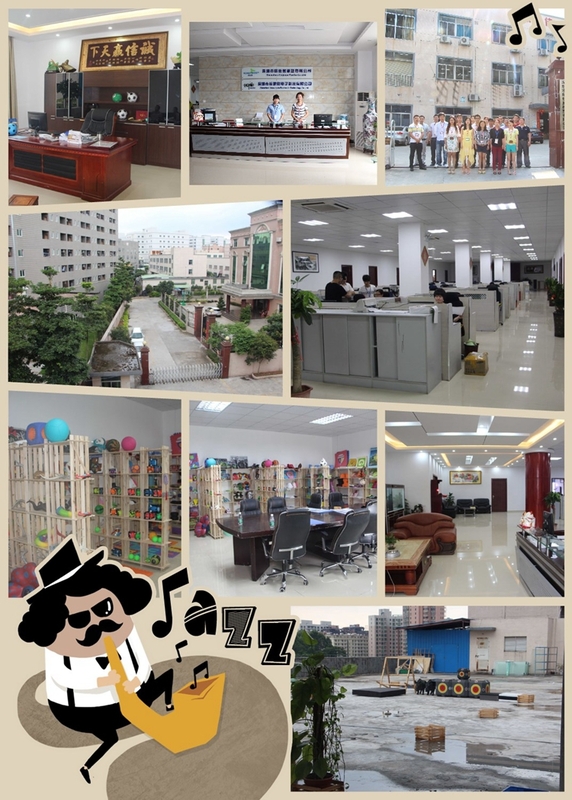 We can supply free sample to you, but you need to assume the shipping cost by yourself, please contact me if you need. 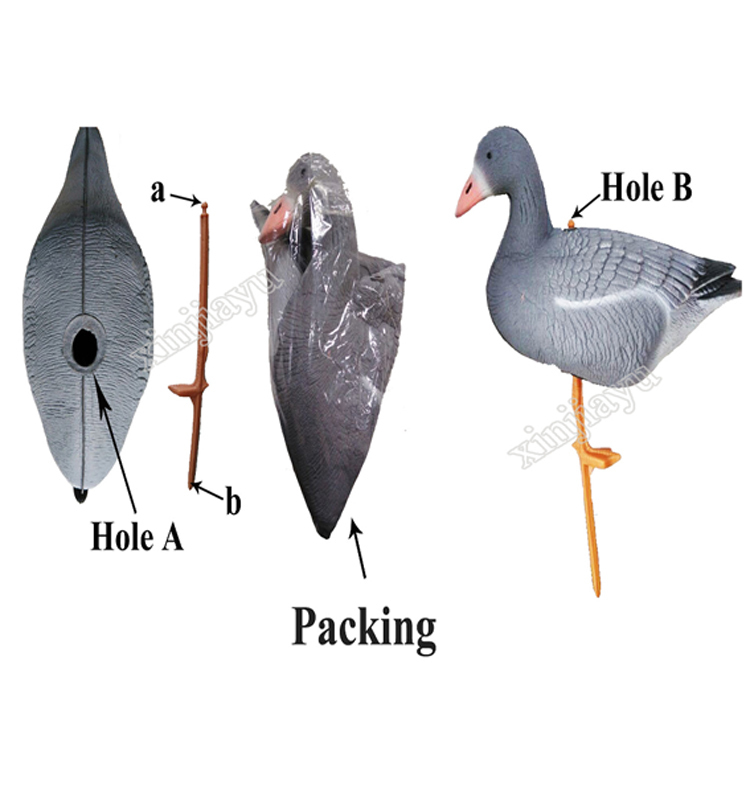 This kind of goose decoy is widely used in garden hunting and grass. It is really a wonderful hunting tool for hunters. 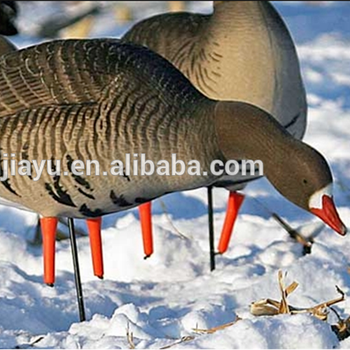 It can be float on water for a long time just like a real goose to attract the other real geese to swim around it; also it can be fixed on the grass with the plastic foot, which can help the hunters to get more hunting targets. The high quality EVA material is very durable, eco-friendly, more over; it is light in weight and can be folded, which is really easy to take and save space. 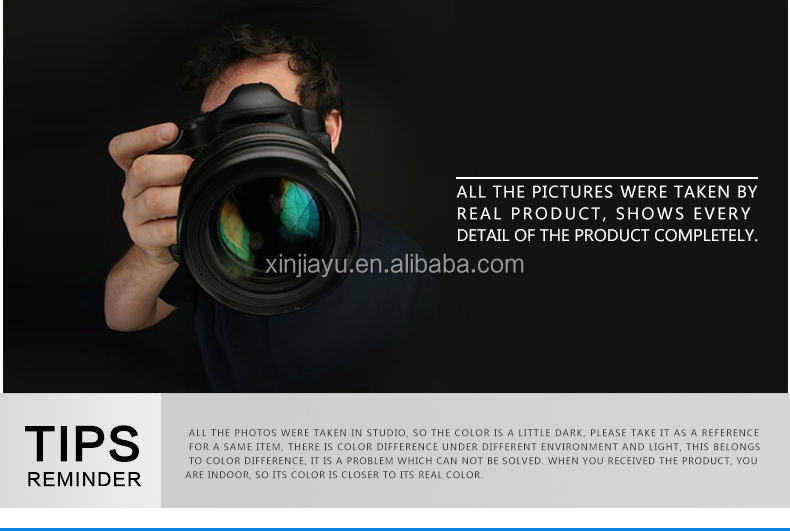 Beside, the painting on the body is fadeless, so it can be used for a long time. Then, insert the end b into the ground untill it can fix on the ground. MOQ Appr. 20 working days. 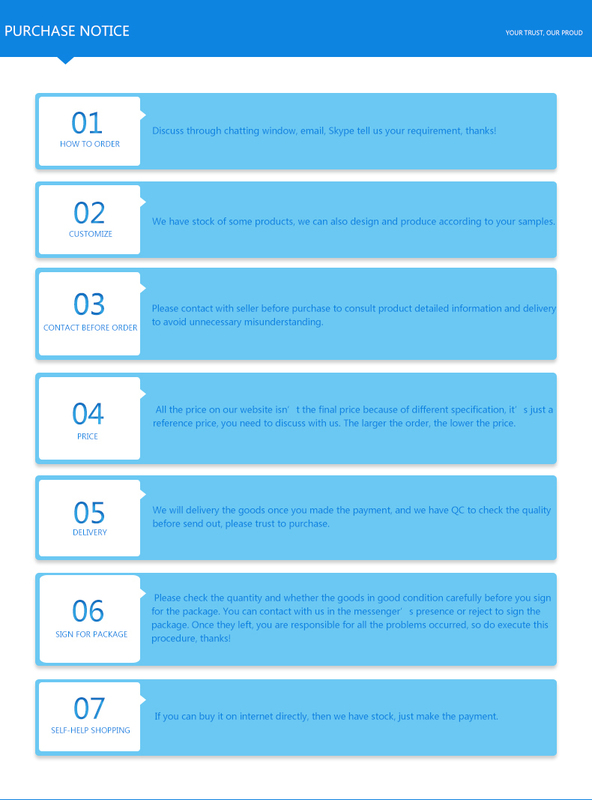 Paypal for the sample order and order amount under USD 500. T/T for order above USD 500; 30% deposit and the balance before shipment. Or cash is to be paid off in one time before shipment. 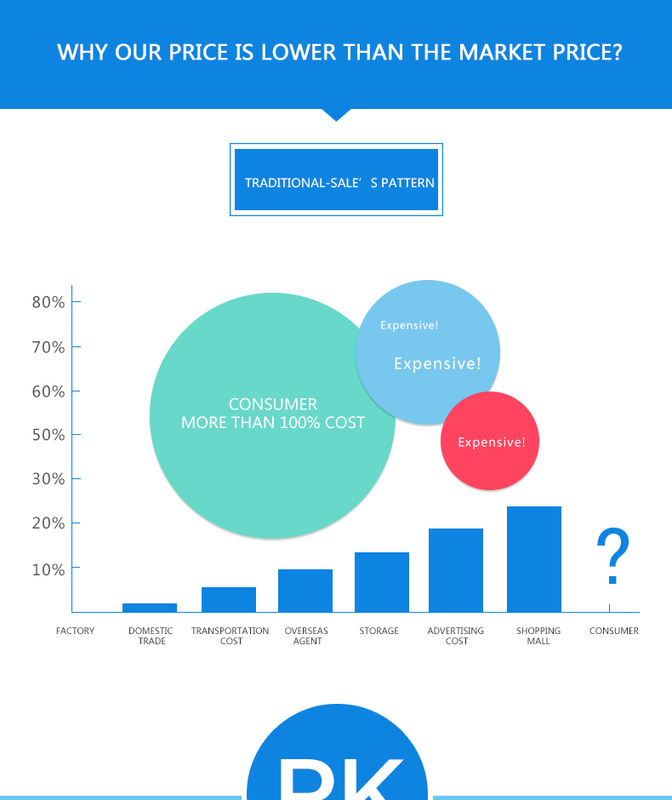 Sure, OEM & ODM are our strong point. You‘re welcome to talk with us for the OEM or ODM order. Only unexpected, not impossible!